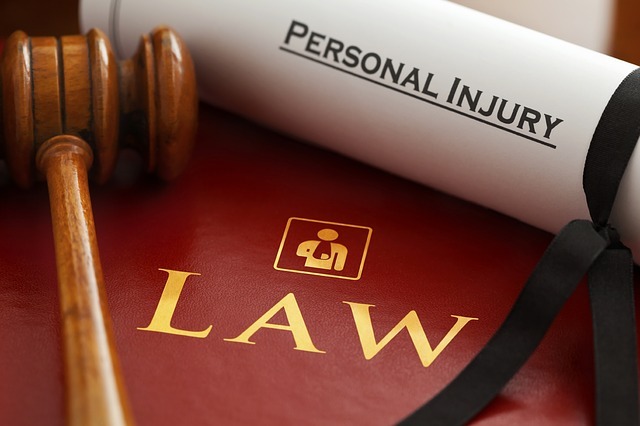 Typically when we think of personal injury claims or a personal injury attorney, we think of an auto accident or a slip and fall. However, there is an entire category of claims that really can only be classified as general negligence. These are negligent acts that were caused by an individual or business that are not easily defined. Negligence is the failure to use reasonable care, resulting in damage or injury to another. The best way to describe an act of general negligence is to give a common example. Say you are walking in a big box store doing some shopping and an employee of the store is pushing a large cart down the aisle. In fact, the cart is filled with so many boxes he cannot even see where he is going and runs into you at a fairly high speed. This causes an injury to your foot that requires some significant medical care. This is an act of general negligence that actually happened to one of our clients. Another example of a general negligence that occurred to one of our clients is a woman who was at a restaurant eating a meal and found glass in her food. Clearly something had happened in the kitchen and glass shards found their way into the food. Fortunately, she recovered without any major complications after eating this meal, but clearly this was an act of general negligence. Do you have a general negligence claim? As you can see, general negligence is really a catchall term for any incident that occurs and is not easily categorized. Often times when someone is injured in a general negligence incident they are not even sure they have a claim. In any scenario where you have been injured but are not sure if another person or party would be responsible it is always best to contact our office to ask if you have a claim for pain or suffering or medical bills. Contact us today if you think you or someone you know may have a general negligence case.